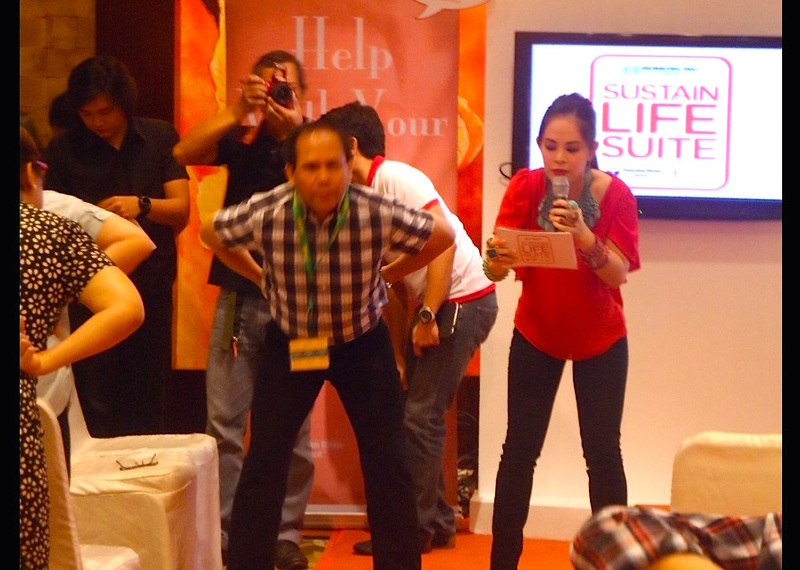 Marylaine Viernes is glad to be the host for an extraordinary and meaningful event, with the country’s top nephrologists and medical doctors across the country, gathered at one ballroom at the EDSA Shangri-la, for the Unilab Biomedis Kidney Support Advocacy Launch event! 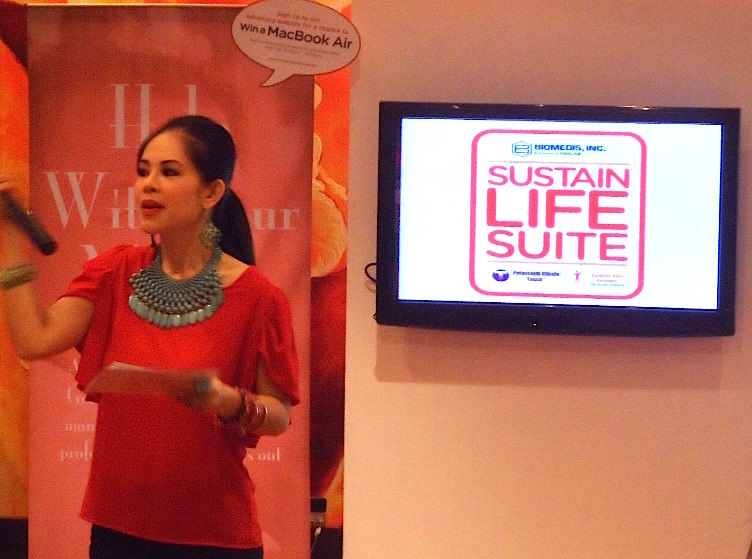 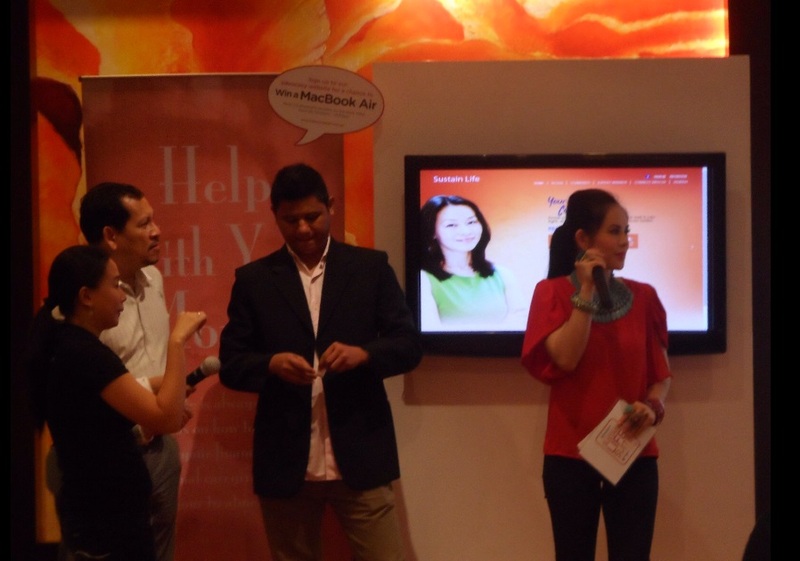 This fun and exciting program saw to the unveiling of Unilab’s latest campaign on Kidney care and overall wellness. 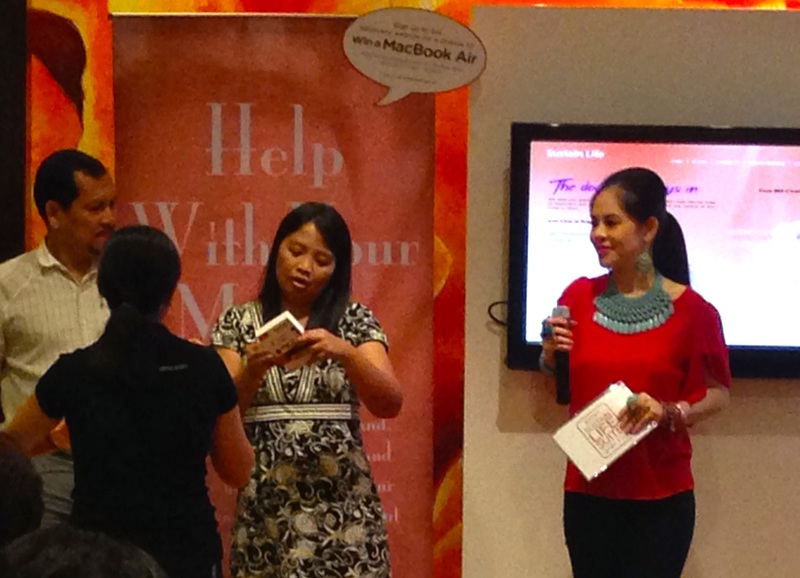 It also hosted an afternoon of empowering seminars, fun games, activities and raffle prizes too!